The People Team were a pleasure to work with. Everyone knew what needed to be done and went out of their way to make sure the deal was done as effortlessly as possible including arranging extra viewings and last minute inspections. Couldn’t ask for a better experience!! 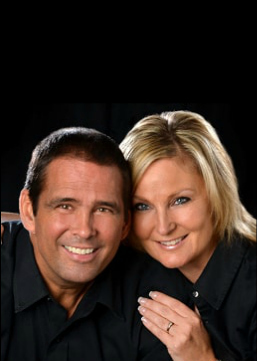 We are Mark and Adriana, members of an energetic and relentless husband and wife team. We have built our company around providing service and client care far beyond the clients’ wildest expectations. We work 24/7 to provide the best service in the industry and are very visible and supportive of our community. We list and sell more property than anyone in our office and board area. We are great listeners and we go above and beyond to understand, and fulfill, our clients’ needs and desires. Once a deal is put together, our administration seamlessly takes over and treats our clients to amazing service until the deal is finalized. 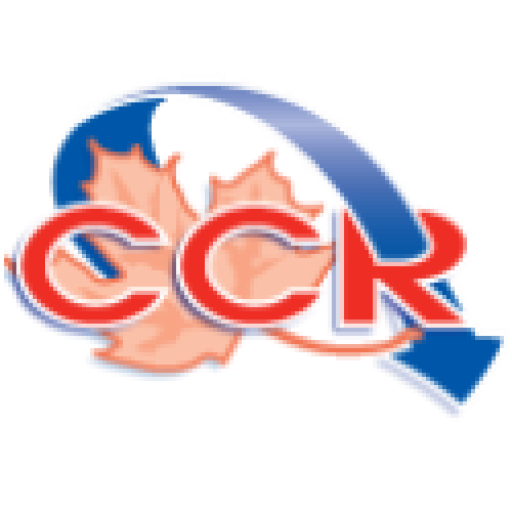 We are well-respected and highly professional, so clients can have the confidence in knowing that they are dealing with a professional team that is able to handle any situation. We firmly believe in treating others the way we want to be treated. Our clients are going through one of the most stressful times in their lives, even if it is a happy time. We want to make sure we can provide our clients with the knowledge, experience and expertise necessary to help them feel comfortable and relaxed when making their real estate decisions. Mark is from the Preston/Cambridge area and Adriana is from the Winnipeg MB area. We both grew up learning the importance of working hard and being honest in everything we do. We both have a crazy work ethic, are kind, generous, fun and very family-oriented. We understand that our clients are going through a major life event and we want to be able to help it go as smoothly and enjoyably as possible. Our clients have put a significant amount of trust in us and we don’t take that lightly. Even after a liver transplant, Mark has always worked hard for his clients and he has never missed a beat. Prior to beginning our careers in real estate, Mark was a manager for Zehr’s and Adriana was a piano instructor. We learned the importance of multi-tasking while providing constant customer service, setting high goals for ourselves and maintaining the delicate balance of reinforcement and encouragement to meet those goals. Mark has been in the real estate business for 26 years and Adriana has worked in real estate for 10 years. We absolutely love working with people and communicating with them on a day-to-day basis. Our job consists of hearing people’s stories and being invited to be a part of them – what a huge privilege! Adriana has been awarded the Re/Max Hall of Fame award and Mark has earned the Chairman’s Club, Lifetime Achievement and Courage awards. We were awarded the top team for 2013, and the Top 3 team with Re/Max for 2014 for transactions under 50,000 people. In 2014, we were named the #1 Team for Re/Max Wasaga Beach. Mark is also a licensed Broker and ABR. Together, we have six beautiful children and two amazing grandchildren, in addition to two dogs. We love golfing, movies, visiting our cottage in Parry Sound and travel. Three to four times a year, we visit Europe, the Caribbean or journey to see Adriana’s family in MB.